Dr. Dandric Allen was born and raised in the Dallas-Ft. Worth area. He completed his undergraduate studies at Clark Atlanta University in Atlanta, Georgia in 2001. Then in 2005, Dr. Allen graduated with his DDS degree from Baylor College of Dentistry in Dallas. 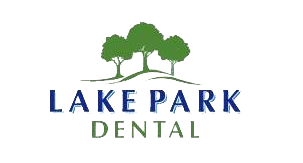 You can be confident in Dr. Allen as your qualified dental healthcare provider. He is fully trained, skilled, and certified to offer you the expertise you are looking for. He also fulfills his responsibility to pursue continuing education. He attends dental conventions and lectures to keep informed about new products and equipment, to stay on top of advancements in treatment procedures and techniques, and to learn how to better serve you and your family as patients.